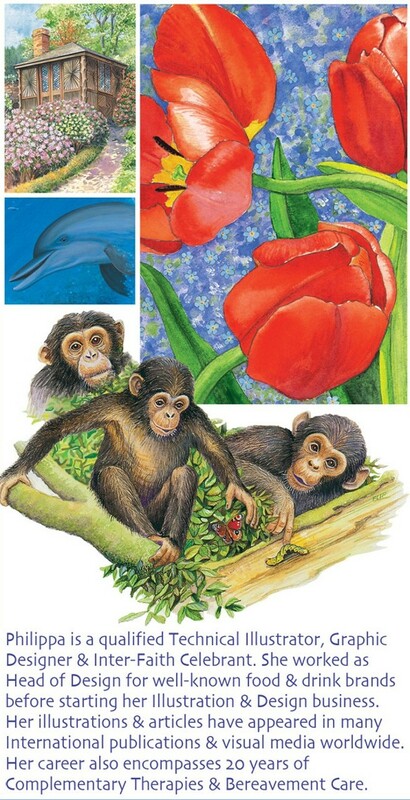 Over the years, I have been very fortunate and privileged that a number of my cryptozoological articles and books have contained exquisite illustrations by the extremely talented artist Philippa Foster. 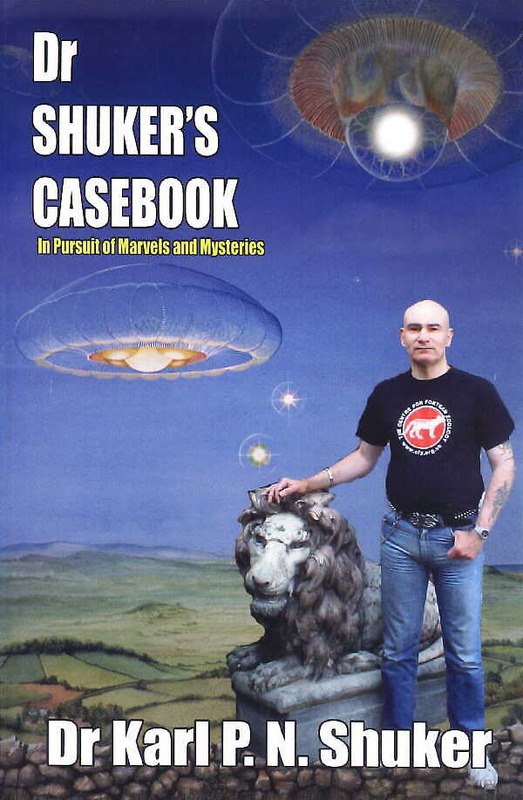 One of her most beautiful and, indeed, spectacular artworks, featuring a pair of ethereal sky medusae, even featured on the front cover of one of my books, Dr Shuker’s Casebook(2008). Knowing of and sharing Philippa’s abiding love of the countryside and all of nature’s endearing, enduring works, as well as her interest in magical realms, I have wondered on more than one occasion whether one day she may venture beyond the art world and into the written word too during her depictions of these mutually fascinating subjects, and I’m delighted to say that recently she did indeed do so. The result is an absolutely charming story for children entitled Lofty Abodes, written and published by Philippa, which I read a while ago and thoroughly enjoyed. 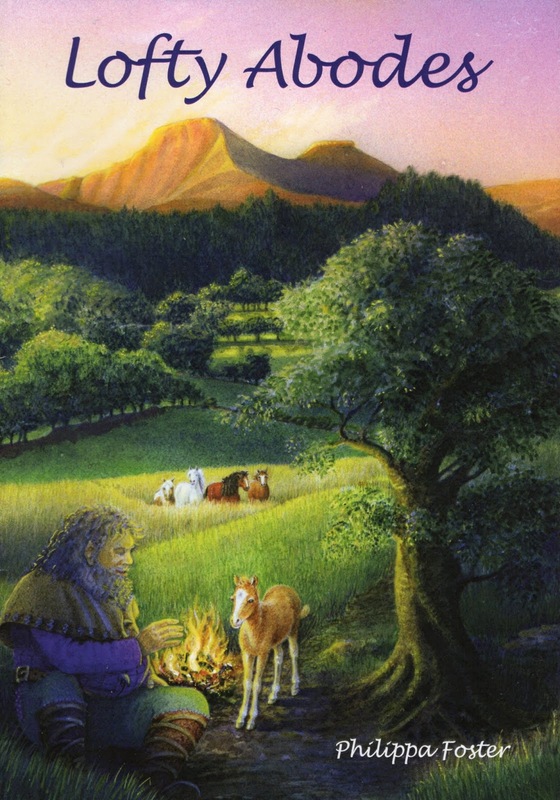 Set in the Brecon Beacons of Wales, and unfurling under the watchful eyes of the Red Sandstone Guardians, it weaves a magical, enchanted tale featuring both the familiar and also various cryptozoological creatures that make their home in this famously spectacular realm in Great Britain, from lonely trolls and friendly red kites to a glow worm city, rollicking rabbits, and a tantalising assortment of teasing puzzles and riddles too. 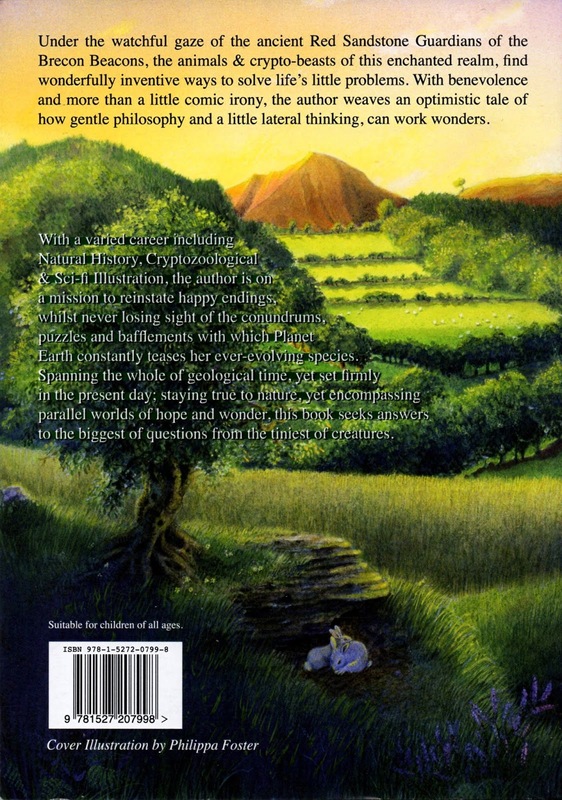 Significantly, it also includes something that Philippa (and I) consider very important (but sadly all too rare nowadays) in books for youngsters – a happy ending. Why do children’s authors seem obliged lately to include some gritty, heartless denouement to their stories? The real world is gritty and heartless enough – surely the whole point of fiction, especially children’s fiction, is escapism, to flee from the hardships of existence if only for a little while by seeking the warm, comforting, uplifting solace of a story in which the world is a finer, happier place, where worries can be forgotten and dreams of a better land and life can be born, nurtured, and, who knows, possibly even retained and given substance to when their dreamers have returned to grim reality. With Christmas rapidly approaching, it gives me great pleasure to introduce Lofty Abodes here on ShukerNature, as I am certain that it would make a delightful and much-treasured gift for children, and not just young ones but children of all ages, for anyone, in fact, who carries in their heart the joy and unadulterated love of nature and wild things that they first experienced as children. Copies can be purchased directly from Philippa via her website, and also hereon Amazon’s UK website when available there.